We’re just a few weeks away from seeing what the future holds for Motorola’s next flagship, likely called the Moto X+1. Will it have a larger screen, beefier specs, new software tricks? We hope so, and it looks like the part about a larger screen will definitely hold true thanks to a newly leaked front panel. 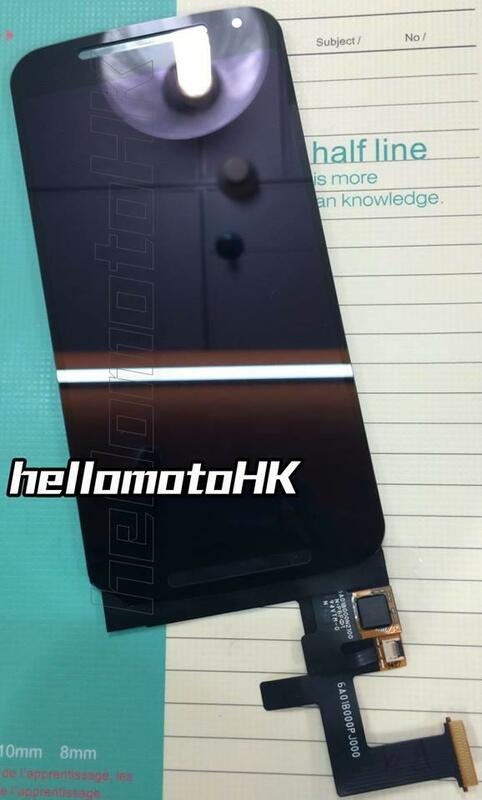 Images shared by HelloMotoHK allege to be what you’ll see when you stare Motorola’s new device right in the face. The display is obviously larger, though it still retains that nice rounded look—definitely a natural progression over the Moto X’s current 4.7-inch display. If this panel is indeed the real deal, it looks as though the device will not only be larger, but will have front-facing speakers as well. It looks like Motorola is taking a few moves from HTC’s playbook. We’ve seen a fair bit of what the supposed Moto X+1 looks like over the past month or so, and this front panel leak definitely lines up with what we’ve seen in the past. 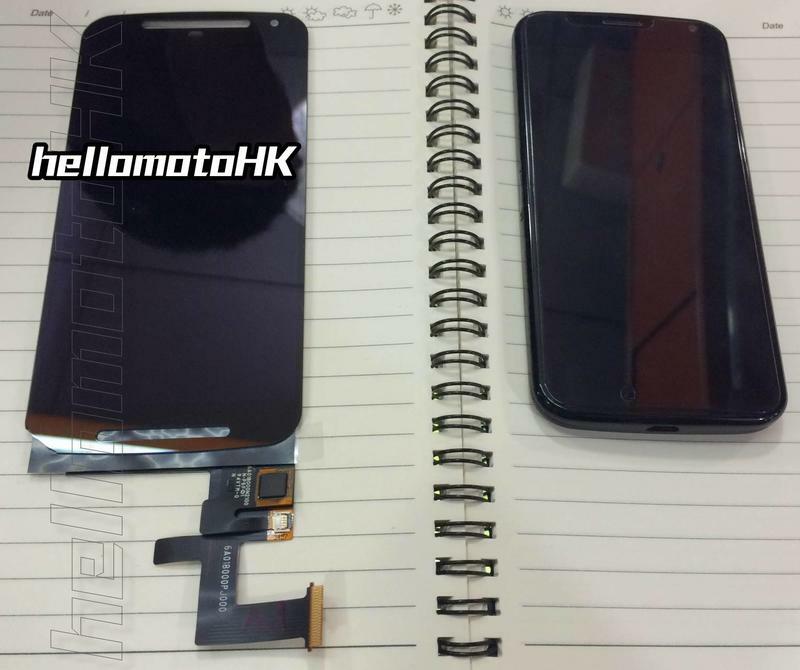 Now does this overwhelming evidence mean this is the exact device we’ll see Motorola unveil on Sept. 4? Not necessarily, but it’s looking likelier than ever. 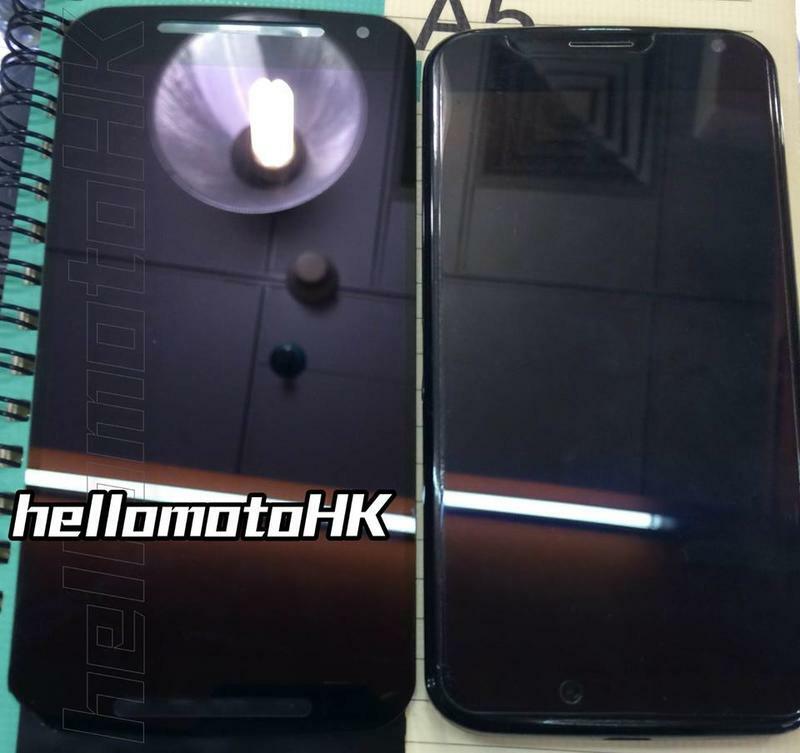 If Motorola can equip the Moto X successor with a larger screen without increasing the size of the overall device too much, which these pictures seem to indicate, the company will definitely have a pretty solid phone on its hands. From what we’re hearing, it’ll also have the internals to match, too, which means we’ll be in for a real treat when Motorola takes the stage next month. 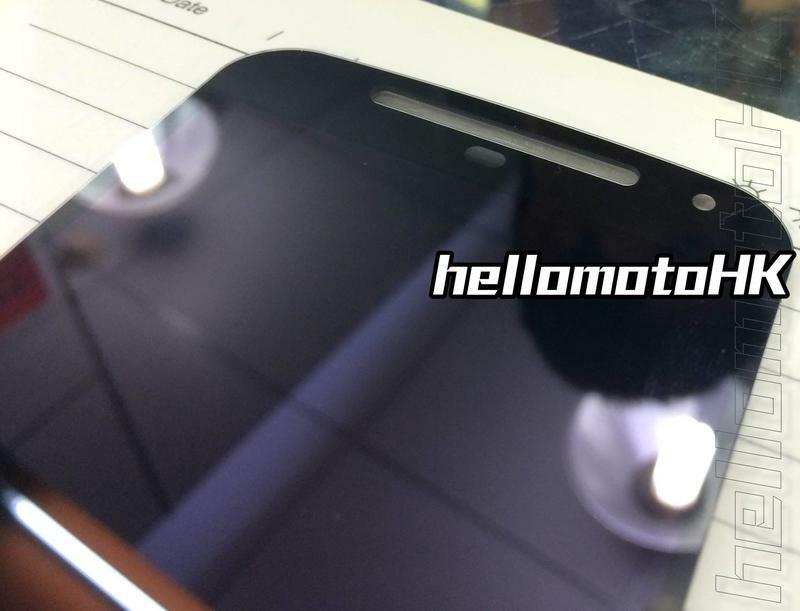 Given that the Moto X was one of our favorites from last year, we’re definitely excited to see how this turns out.